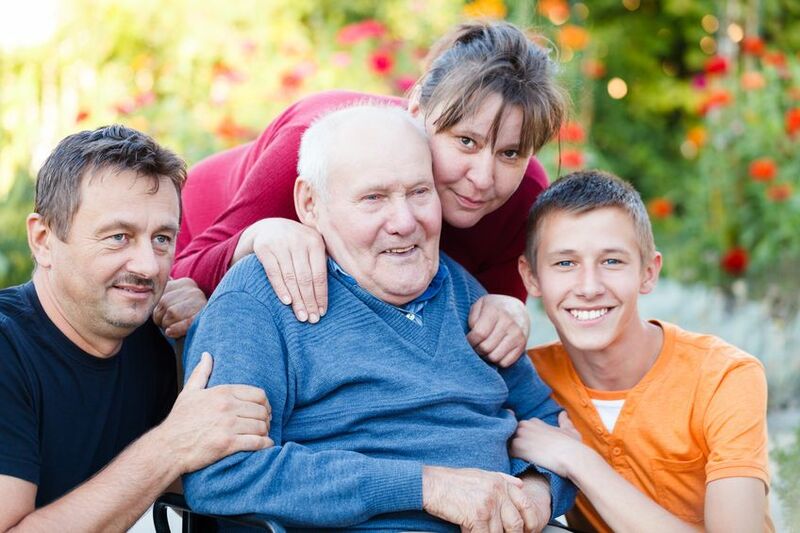 Supporting Your Senior Through Disasters | Lending Hand Healthcare, Inc.
Our older loved ones will often react to disaster and emergencies different than their younger counterparts. Seniors tend to be more resilient than the rest of us, but they do have their own set of challenges. The main challenge being isolation. When an alarming or troubling event occurs, it’s human nature to want to discuss it with others. Talking about things can be comforting. Older people who live alone usually have less social interactions depriving them of opportunities to talk about events rationally. Seniors may also feel great concern for their loved ones living in areas of disaster, especially if communication is down and their safety cannot be verified. We can best serve our aging loved ones by making sure our family’s check-in communication plan is up-to-date. That may just be a reassuring phone call, or an update post in Facebook. Also, having an emergency kit in the home of your senior with things like flashlight, extra batteries, extra change of clothes, extra shoes, extra medications if possible, water bottles, first aid kit, and emergency contact information among other needed things would be a great asset. Whether a disaster happens where your senior lives or in another place, we can make sure that the coping tools on which we all depend remain within easy reach.